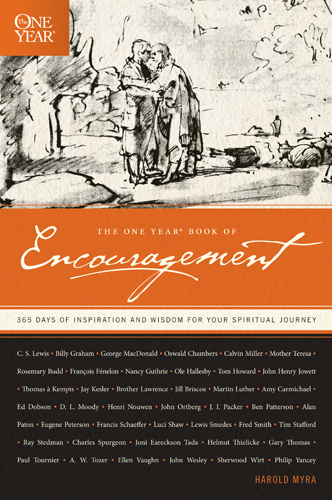 The One Year Book of Encouragement is a collection of insights from assorted Christian authors, past and present—from Oswald Chambers and Philip Yancey to John Calvin and John Wesley. Draw encouragement every day from the wisdom of the ages with this One Year book—it’s bound to be a classic! This devotional is just what it claims to be. This book contains short, timely admonitions from a variety of well-known Christian writers, authors and preachers. I began the book in the middle of it, the day after it arrived in the mail. I am kind of a technical reader, if it is dated I begin on the date I pick it up. I quickly, for review purposes read ahead of myself. Each daily devotional offers a story, a scripture, and a prayer or praise. If you have not been in the habit of using a devotional, it is a great tool, to keep yourself committed to Bible time in the morning. This book has quotes from a very diverse group of strong Christians. 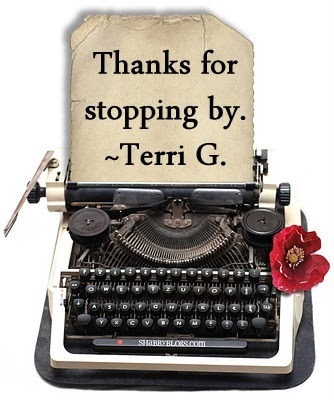 Corrie Ten Boom(my all time favorite), Oswald Chambers, Charles Spurgeon, George MacDonald, and Joni Eareckson Tada are among the ones who offer insight. 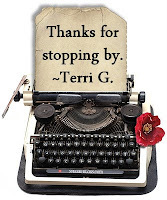 Harold Myra does a wonderful job in his treasure hunt for daily encouragement. It didn't add any earth shattering revelations to my morning time with God, which is fine with me. Before 8:00 a.m., I am not ready for it. It did offer a much needed new perspective. Lately, I could use some encouragement. I plan to continue reading it until the end of the year. This large paperback book would make a great Christmas Gift, especially for someone who needs a challenge and a lift in their time alone with God. It is available from Tyndale Publishing, for $14.99. If the 384 pages is a little too thick for you, you can get it for your Kindle for $9.68 from amazon.com. This book was provided free to me for review purposes in exchange for my honest opinion.